The Rev. 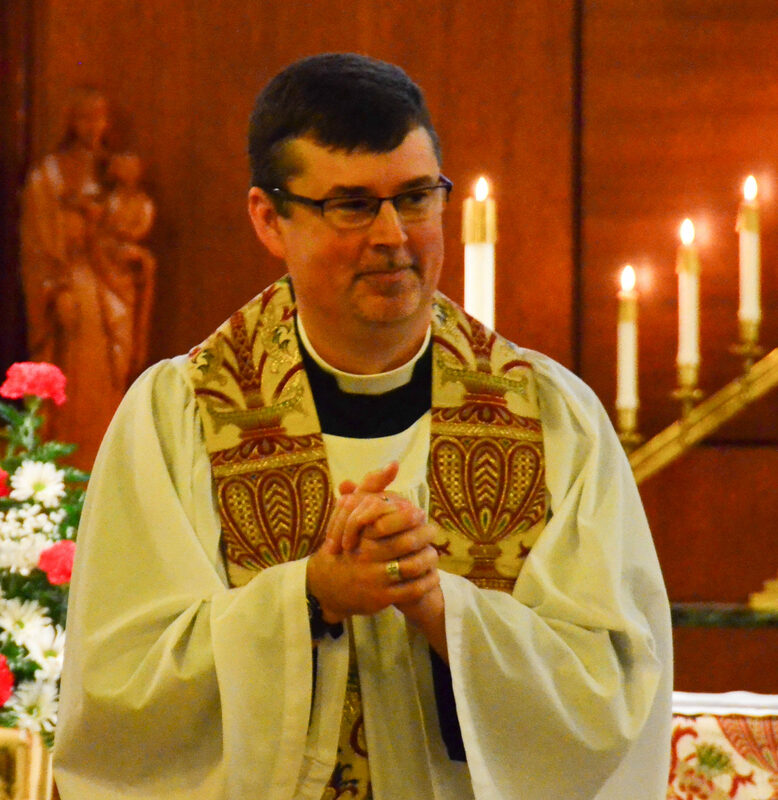 Curt Norman began his ministry at St. John’s on January 8, 2017, and oversees all pastoral, liturgical, and administrative functions of the church. Fr. Curt received his Bachelors of Arts in Radio Television, and Film from the University of North Texas (Denton, TX) and his Master of Divinity from the University of the South School of Theology (Sewanee, TN) in 2001. He was ordained to the diaconate in 2001 and priesthood in 2002. Before coming to Michigan, Fr. Curt served congregations in California, New Mexico, and Texas. In the Saginaw community, he serves part-time Chaplain at Covenant HealthCare, and is a co-covener of Interfaith Saginaw.